HomeLatest News2013-02-01: The 2012 Eros Awards is now closed and judging are underway. 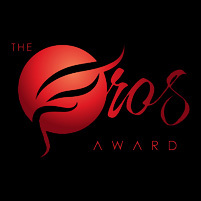 2013-02-01: The 2012 Eros Awards is now closed and judging are underway. The 2012 Eros Awards is now closed and judging are underway. Signup to our newsletter to be notified when the exciting results are released.